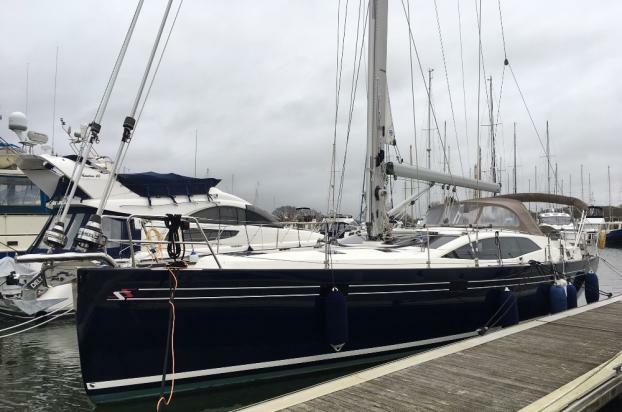 This Stephen Jones designed Southerly 47 features the highly developed Swing Keel which gives the freedom and versatility to sail in almost any waters. With the keel lowered, the variable draft of 10'3'' (3.12m) makes for fast, serious blue water cruising. capable yachts just cannot reach! use and is in stunning condition. A rare opportunity to purchase this stunning model, now for sale as the owner is buying a new larger Southerly Yacht! Please contact us on 01752 228855 or email us for further details or to arrange a viewing.